I went for a long walk by myself today. 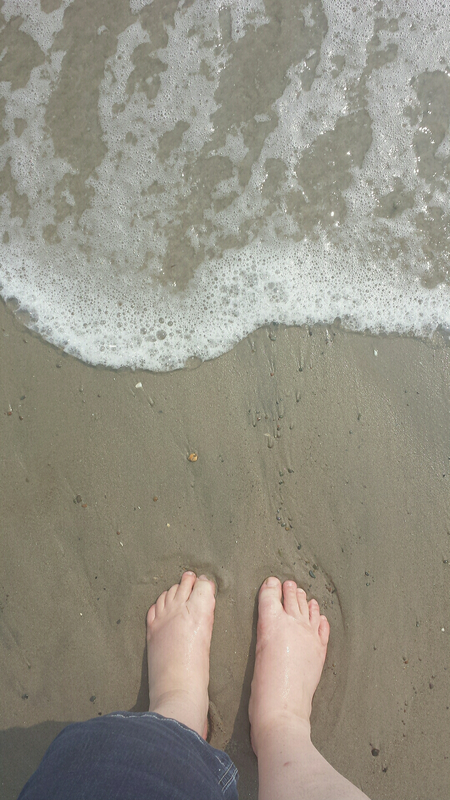 Next to the ocean, toes in the sand. I am not sure about going to a church but this makes me feel close to god.